Alex Blake and Kent Cricket Academy graduate Ollie Robinson hit half-centuries in 50-over friendlies against Jersey at The County Ground, Beckenham. Robinson shared an unbroken stand of 64 with Alex Blake (36*) as the second XI chased 150 to win on Sunday after Calum Haggett (2/17) and Adam Riley (2/18) bowled tidily to help dismiss the Channel Islanders in 36.3 overs. Imran Qayyum (1/20), Ivan Thomas (1/24) and triallists Louis Pickering (3/23) and Lee Tyrell (1/24) also impressed with the ball. Academy scholar Kashif Ali (29) and Jordan Cox opened the batting before the Beckenham duo of Robinson and Blake saw Kent home. 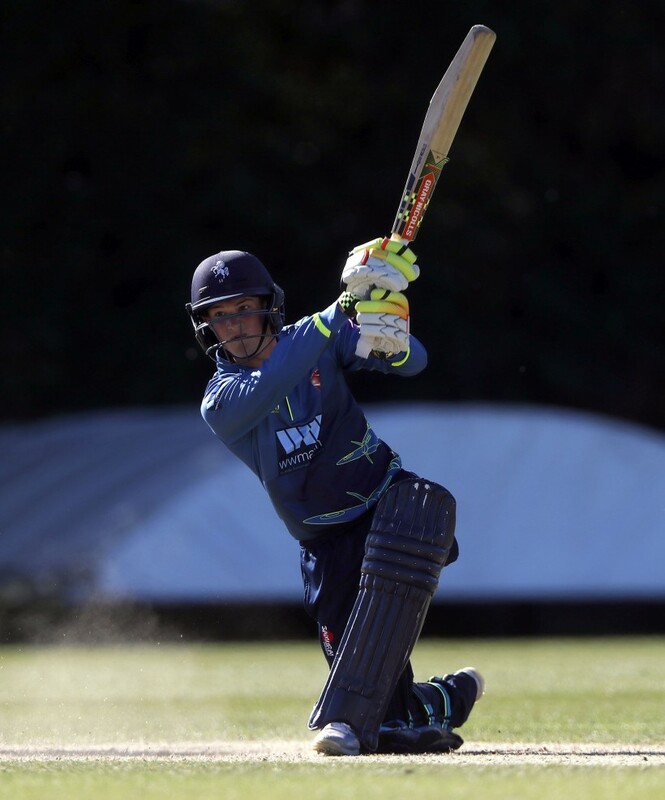 In the first friendly against Jersey on Saturday, Alex Blake hit 69 off 89 balls as Kent lost by two wickets with Riley taking three wickets and Qayyum grabbing two. Next up is a combined four-day friendly with a Kent/Northants XI facing a Warwickshire second XI at the same ground on Tuesday.